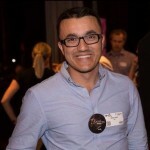 Hamit Gurguri is a member of the League of Writers of Sweden. He lives and works in this Scandinavian country. He is also a Swedish-Albanian (and vice versa) translator. So far, he has translated ten books from Swedish to Albanian language. The novel, “In the clutches of security” is about a refugee from Kosovo who after experiencing torture, escapes and succeeds to cross the border in Subotica (Vojvodina, Serbia), dressed in a railway man’s uniform. He arrives in Sweden, but he is not able to find peace. The novel is a dynamic description of events over a period of five years. Hamit Gurguri has a wide opus of literary works. 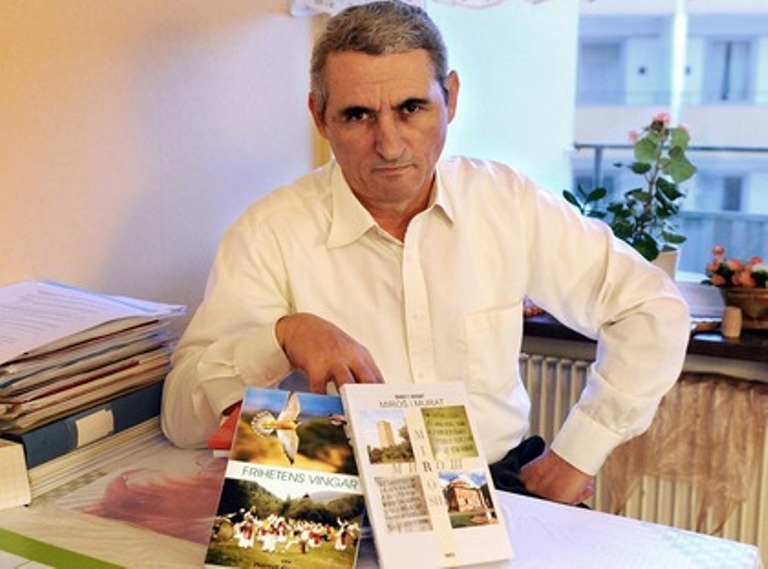 He has published 20 books in Albanian and Slavic languages. This is the fourth novel written and published in Swedish language. In all of Guruguri’s works, most of the characters and events are based on the true stories. 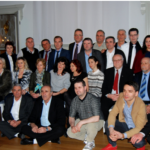 Gurguri participated in many artistic and historical commemoration events, such as: the 70th anniversary of the death of Migjeni, the 100th anniversary of the Congress of Manastir, the 100th anniversary of the Albanian independence, etc.